THIS IS COULD YOUR AD! YOU SELECT WHAT CATEGORY TO APPEAR! 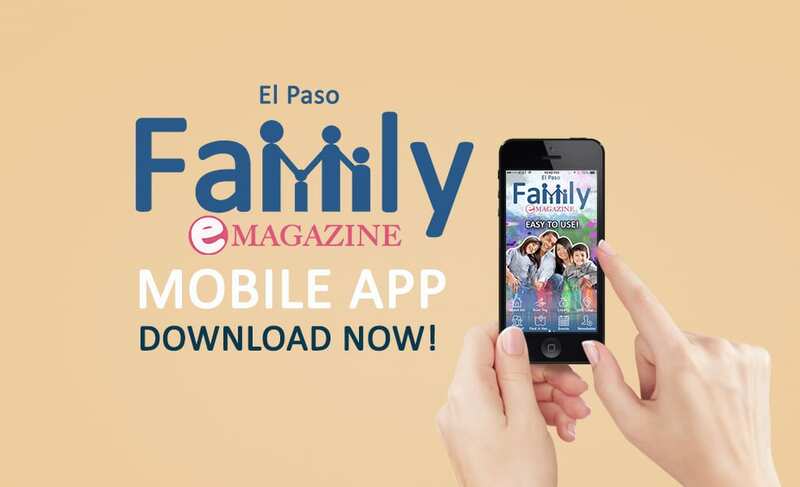 This is an incredible resource for families. This website educates us about health issues and gives you information direct from Pediatricians. 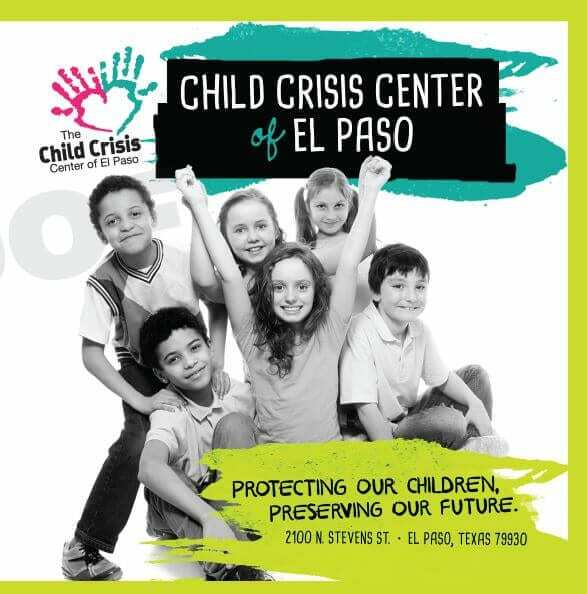 The Child Crisis Center of El Paso(CCCEP) main program is the Circle of Love Nursery and Children’s Shelter, which provides 24/7 emergency shelter for up to 31 children, ages newborn through 13 years for families experiencing a crisis. 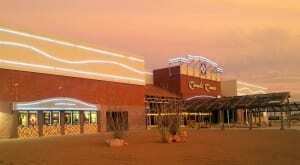 Services may include critical need for parental stress relief, parent/sibling hospitalization, an incarcerated parent, a parent being admitted into an alcohol/drug rehabilitation program, homelessness, deportation, a temporary Child Protective Placement (CPS), and/or utilities disconnect). We offer families the support needed to stabilize their immediate situation, as well as their lives as a whole to prevent the situation from occurring again. 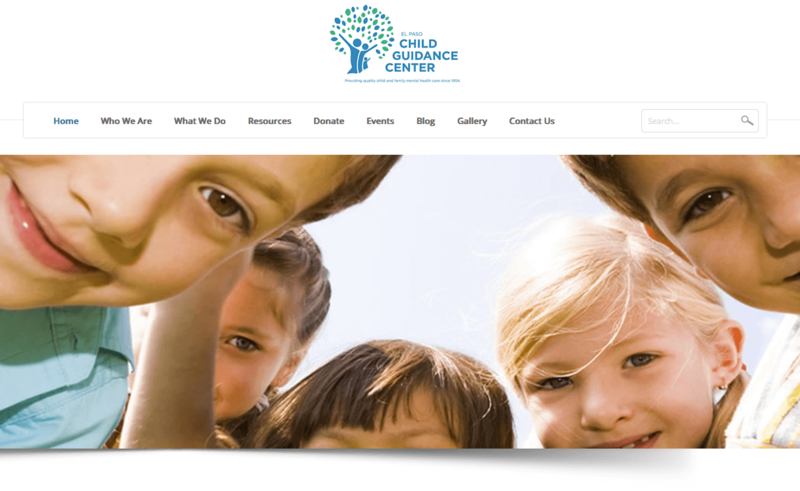 The Center’s primary purpose is the assessment and treatment of children and their families who are experiencing emotional or behavioral disorders and /or deviations or disturbances in their development. 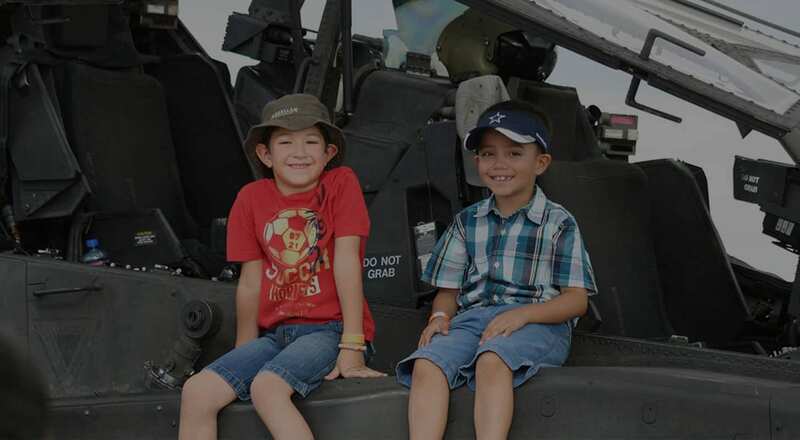 The Center also provides child and family oriented consultation, education, and information to other community agencies, professionals, and the general public.